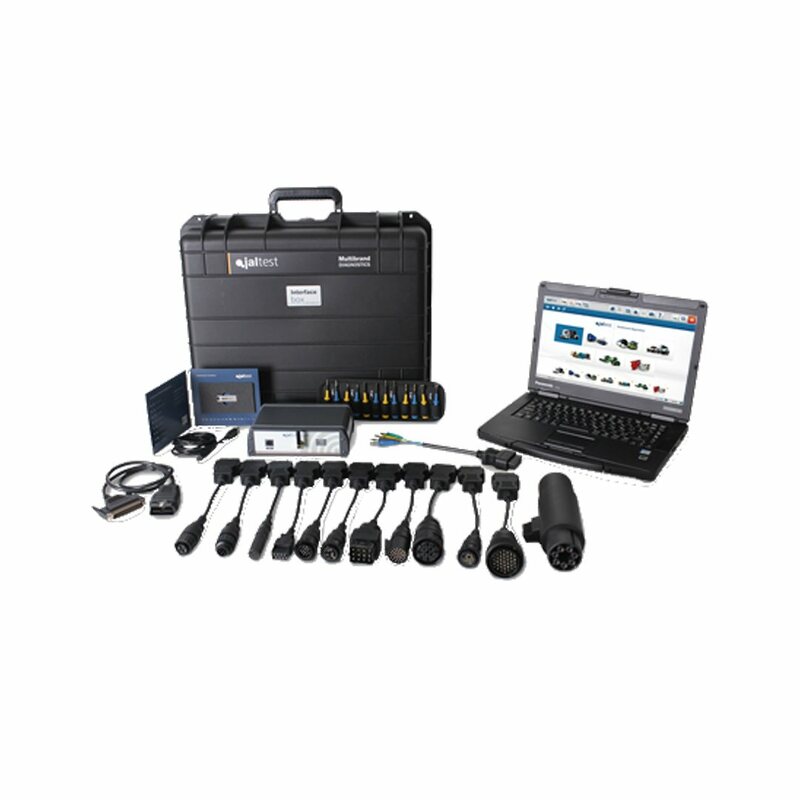 Diagnostic Scan Tools at Logicar - We've got something for everyone!! HomeAbout Us Special Offers and Promotions September 2018 Diagnostic Scan Tools at Logicar - We've got something for everyone!! As part of our commitment to supply quality automotive workshop equipment, we’ve come up with a list of some of our most popular buys. There’s something for everyone in our range of Scan Tools! 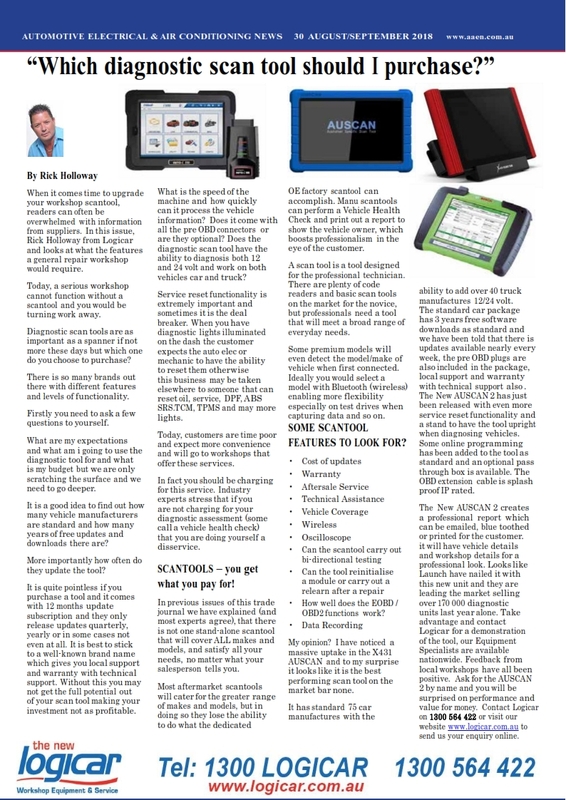 Our National Equipment Manager, Rick Holloway has penned an article that covers the question "Which diagnostic scan tool should I purchase?" (as seen in August/September 2018 edition of Automotive Electrical & Air Conditioning News). A must for every tyre and mechanical shop! 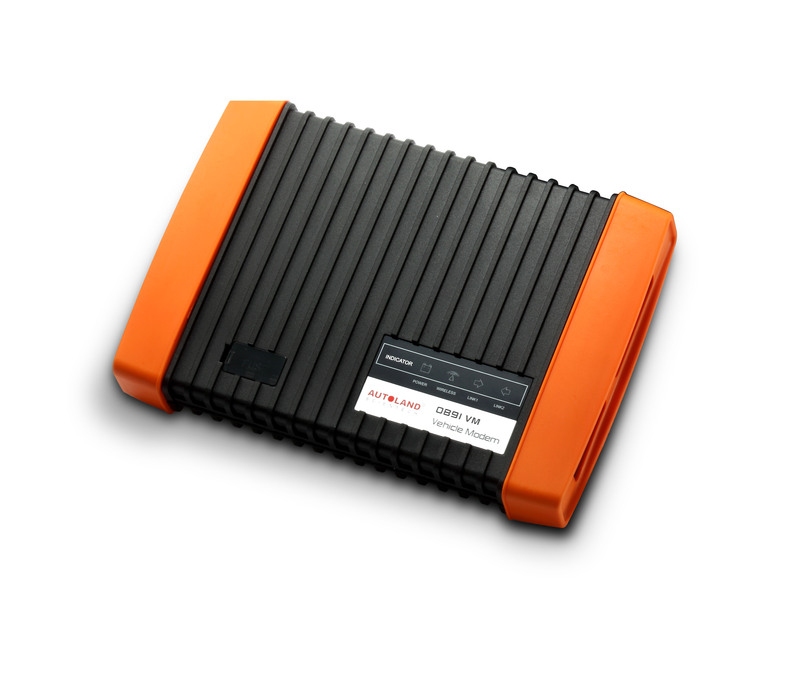 If you want coverage, then the AUSCAN 2 is for you! This scan tool is the most powerful, competitively priced scan tool that you can rely on. 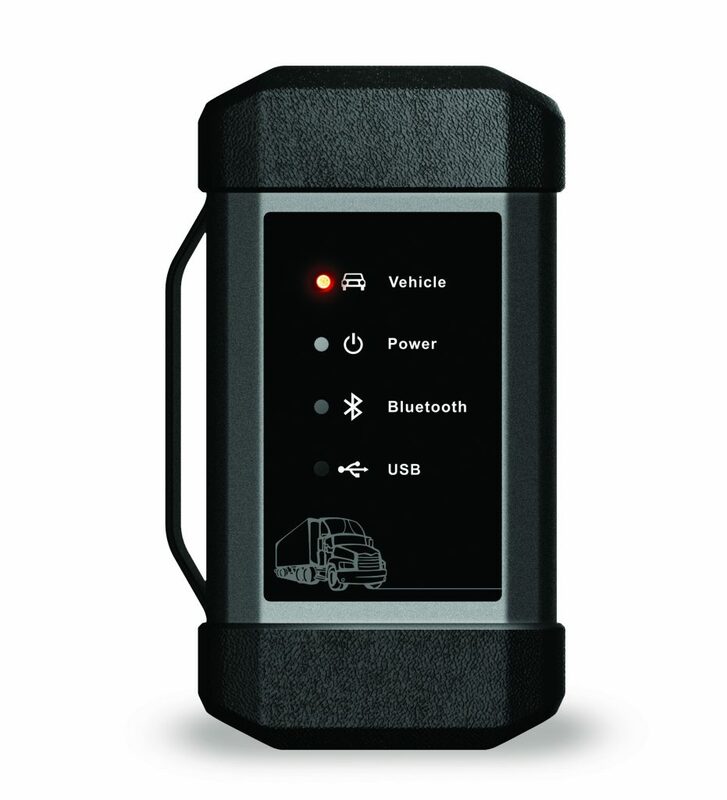 Want to expand the diagnosis to heavy duty vehicles with 12V or 24V systems? Check out the Auscan Heavy Duty Box by Launch! HEARD THE NEWS ABOUT BMW, VOLVO AND AUTOLOGIC? • Now with updated diagnostic coverage across 7 key Volvo models. • In relation to BMW diagnostics, a brand-new software update has been released for the G & I Series platform vehicles. 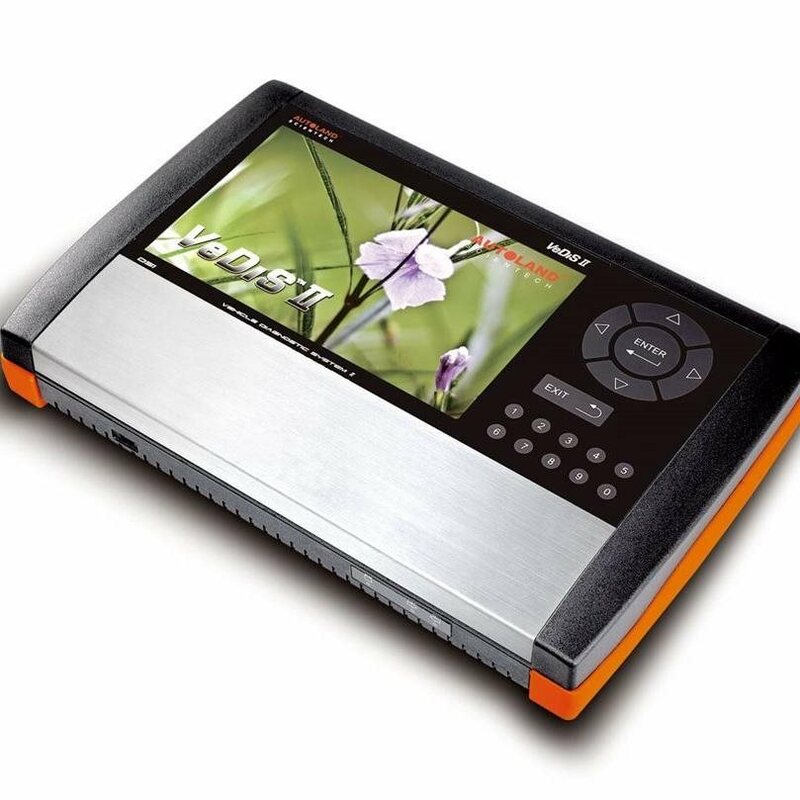 MORE THAN A SCAN TOOL, IT'S A COMPLETE DIAGNOSTIC SYSTEM. The Jaltest is a multi-brand and multi system diagnostics unit developed to perform the most advanced vehicle diagnostics and maintenance tasks. 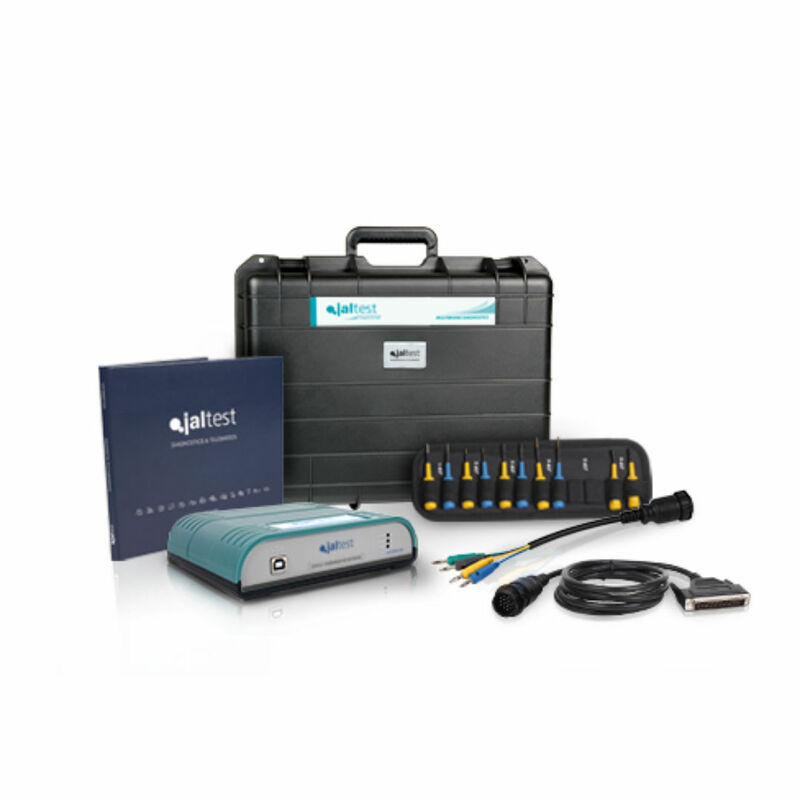 JALTEST MARINE - DON'T MISS OUT! Advanced diagnostics, service maintenance and technical data for boats, skiffs, yachts or Jet Skis - in just one tool! 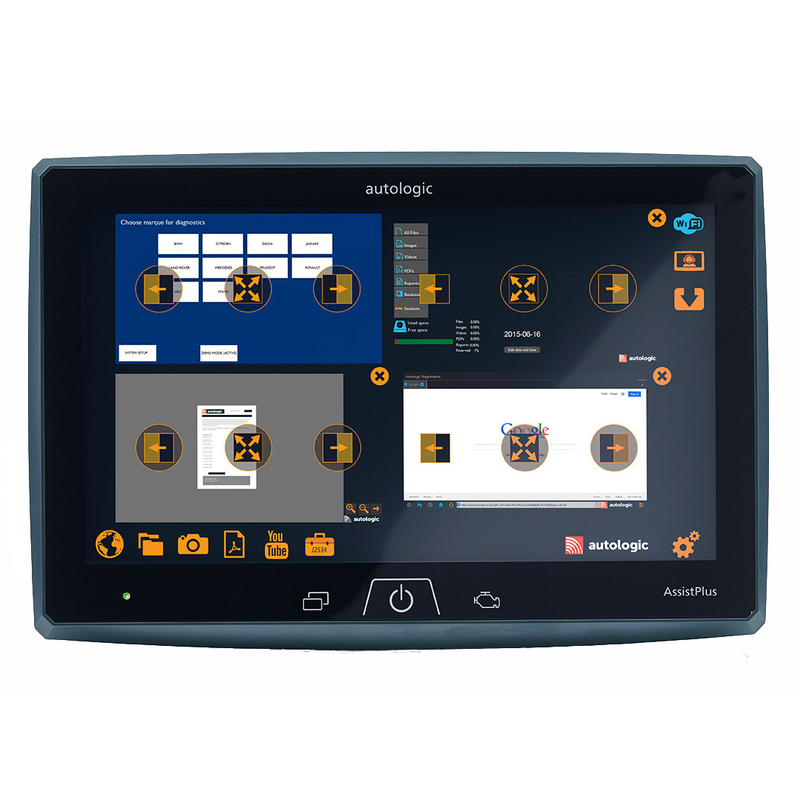 The Autoland Scientech VeDiS II is an all-in-one built-in multiplexer, with superior speed connection for fast service. 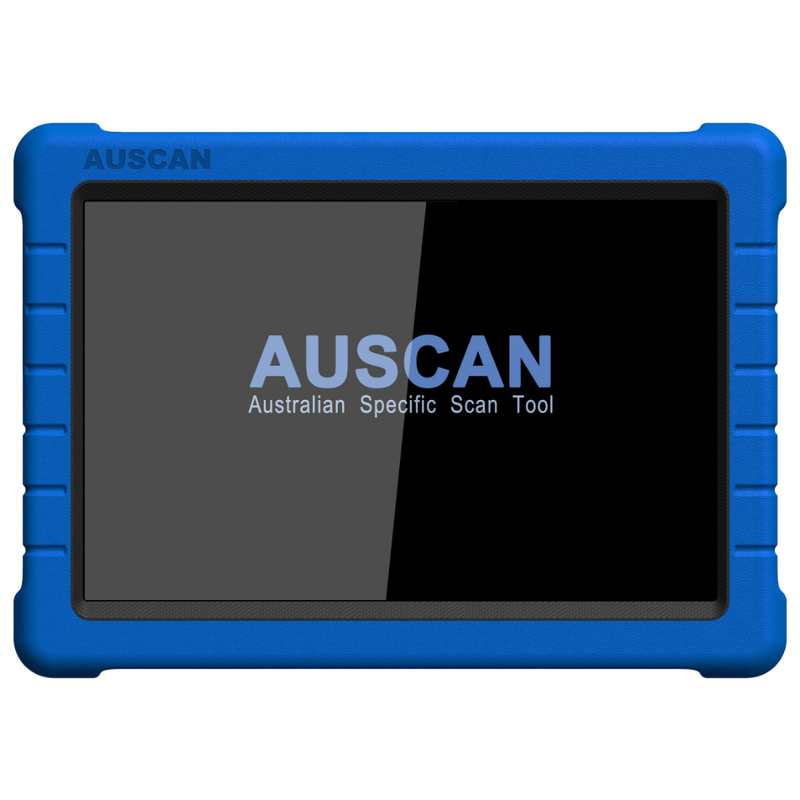 Diagnose like a Dealer via Android Smartphone or Tablet with the Autoland Scientech e-Iscan. Contact your local Equipment representative for details. LOGICAR FINANCE - WE'VE GOT YOU COVERED! 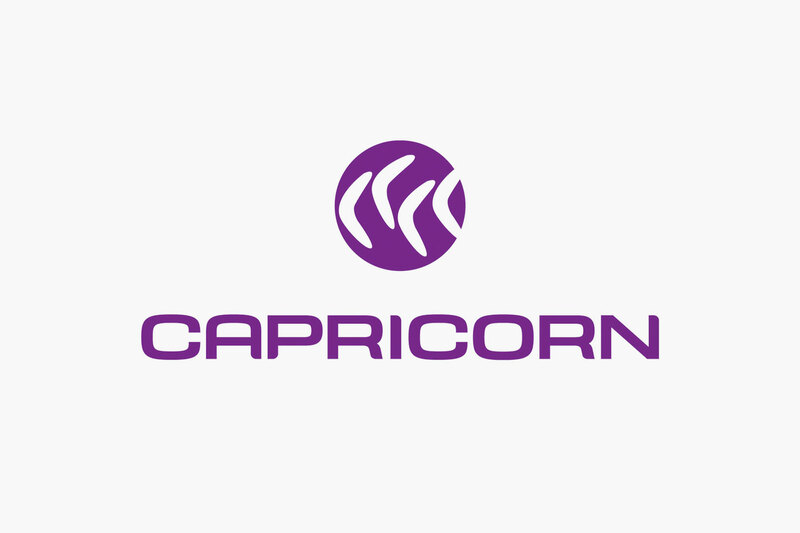 As a preferred supplier of Capricorn, we offer Capricorn finance options on Workshop Equipment purchases. Check out our NEW catalogue, including our wide range of equipment categories! 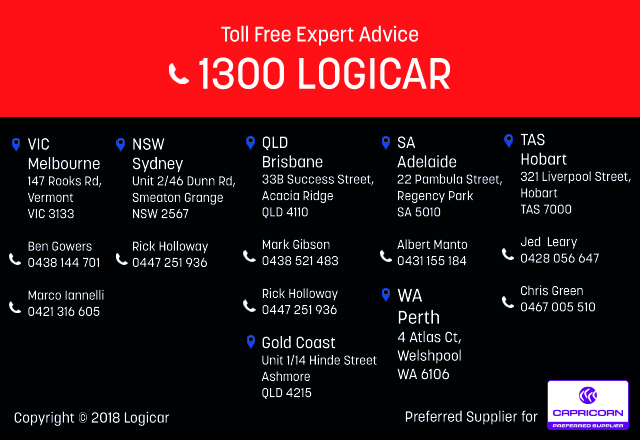 Keep up to date with all things Logicar on our social media channels.